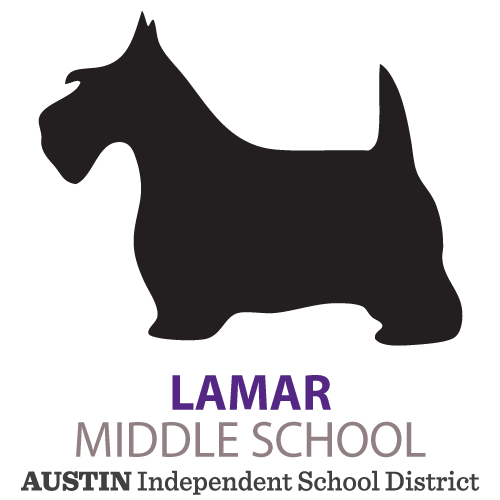 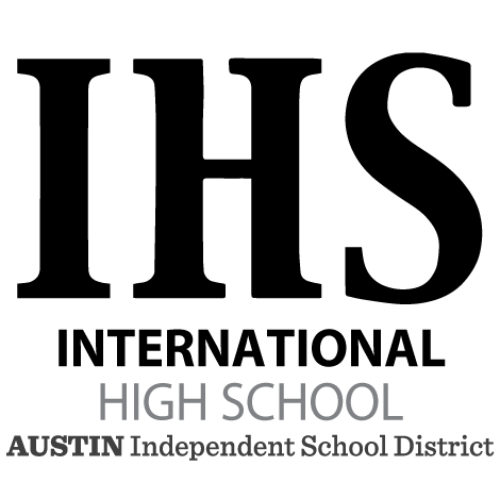 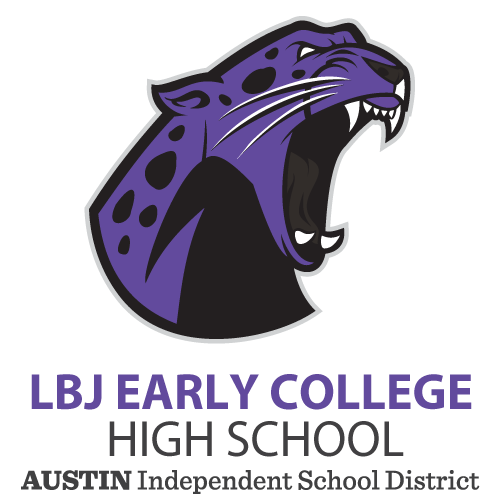 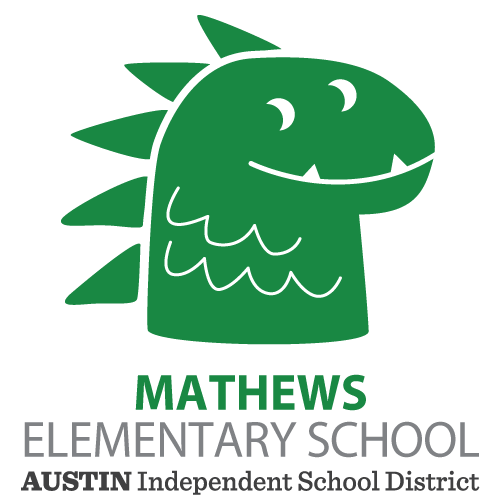 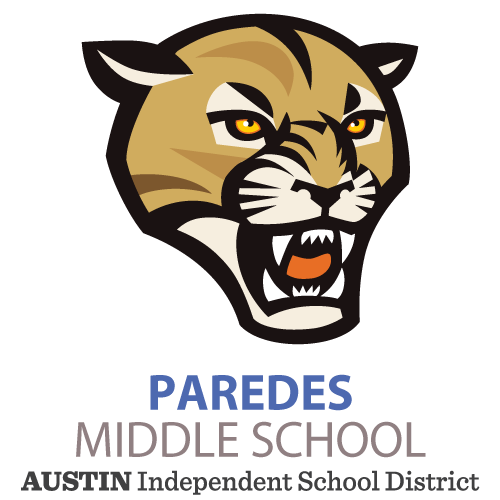 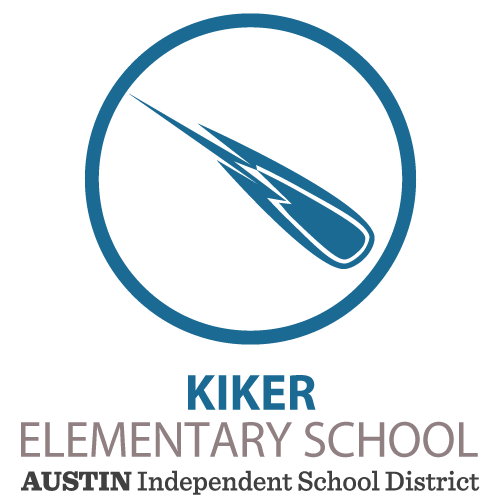 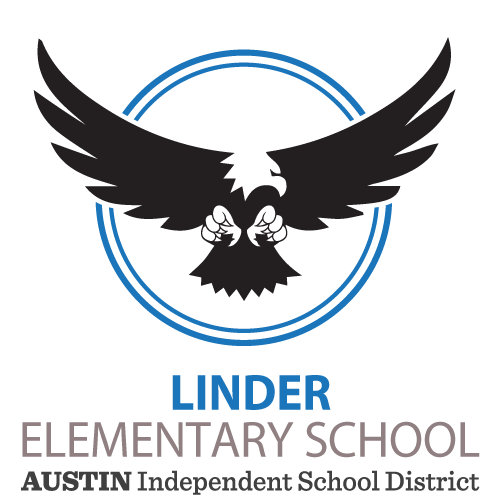 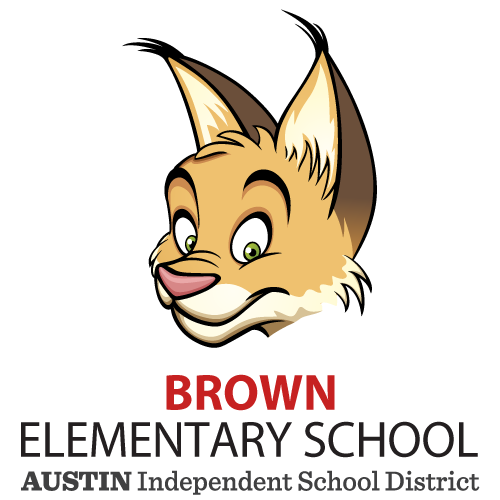 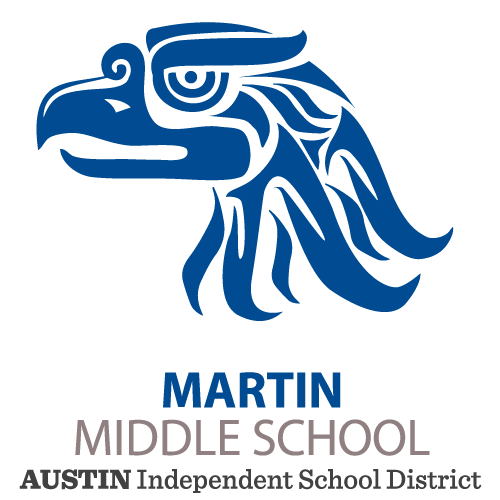 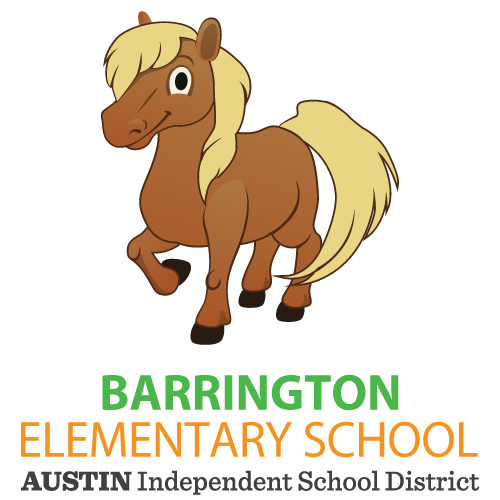 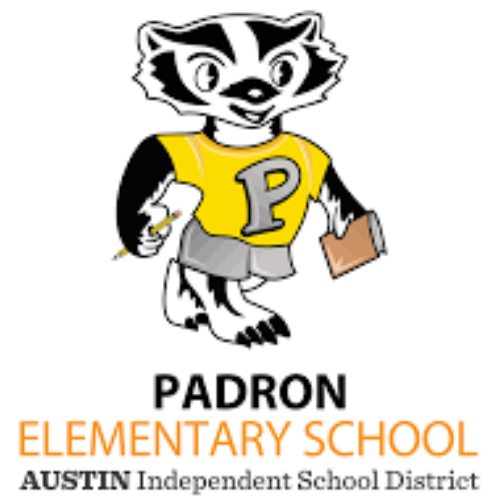 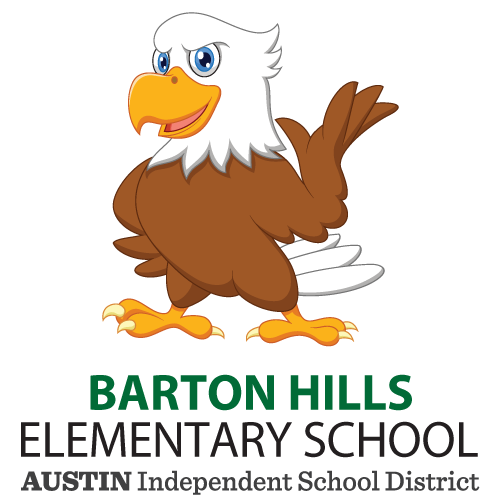 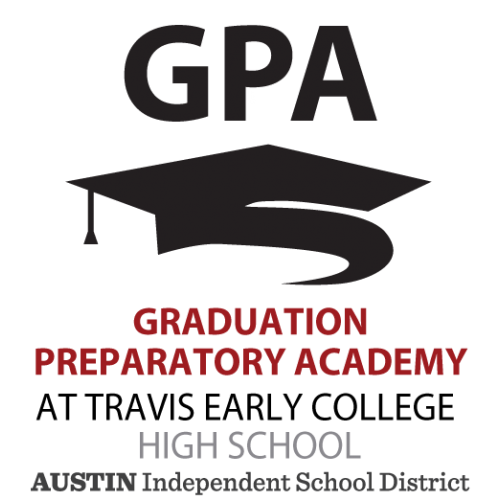 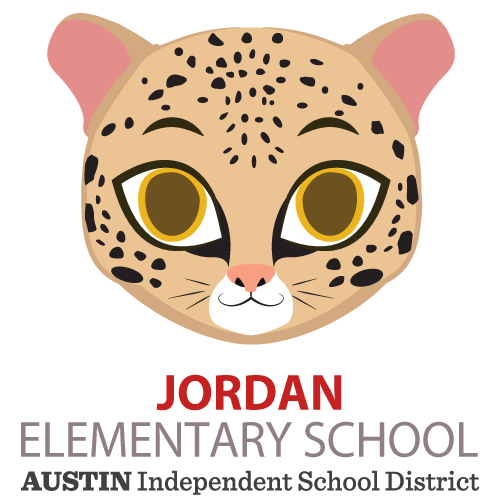 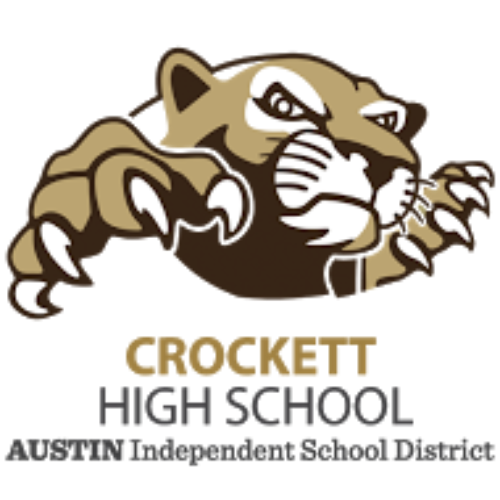 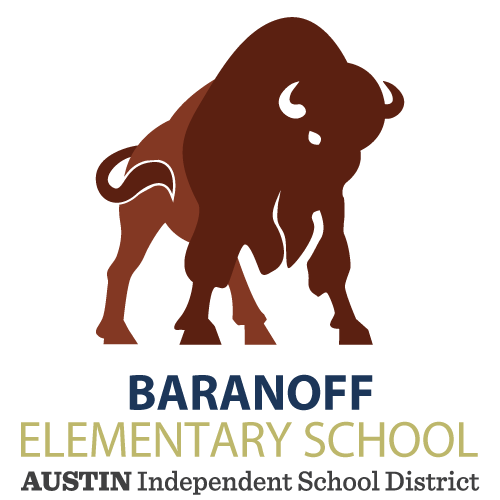 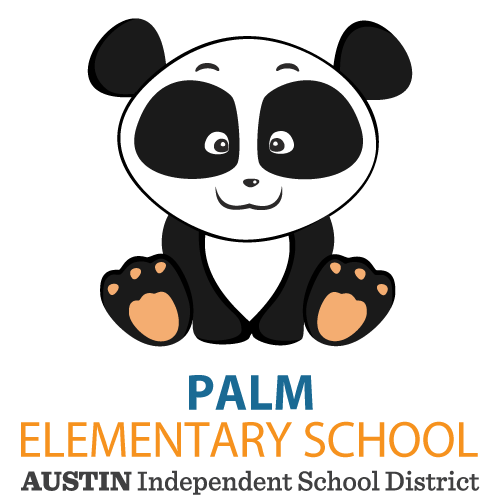 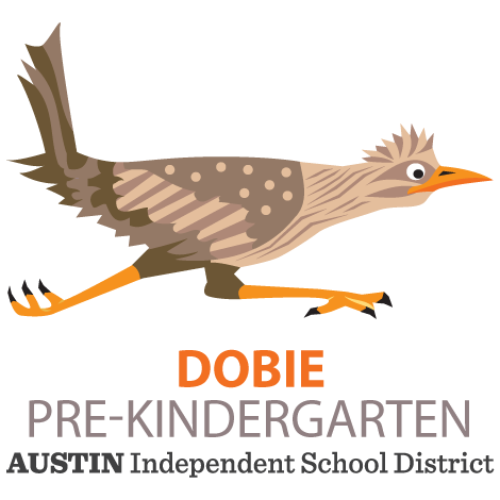 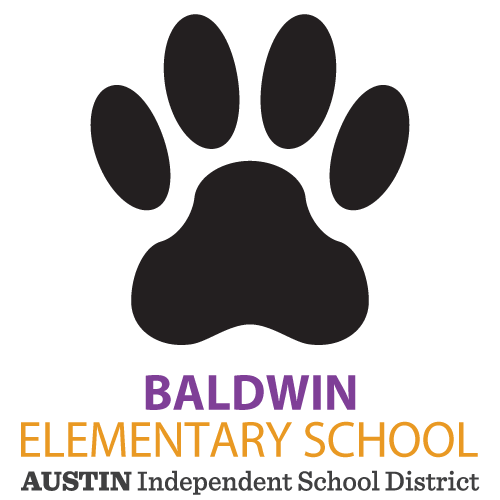 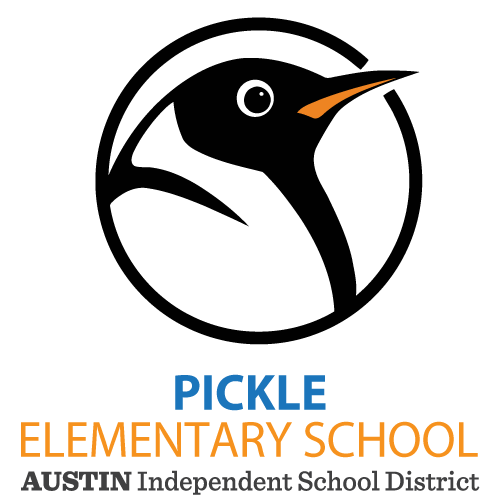 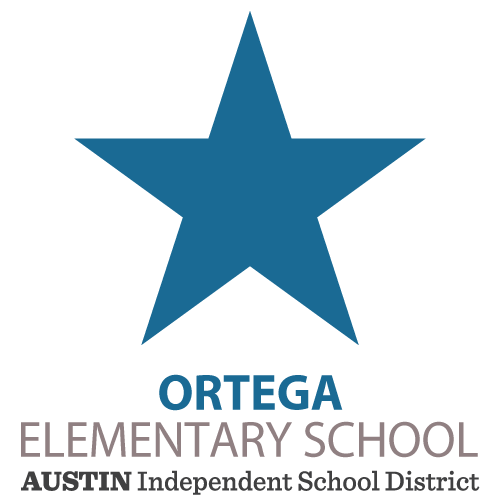 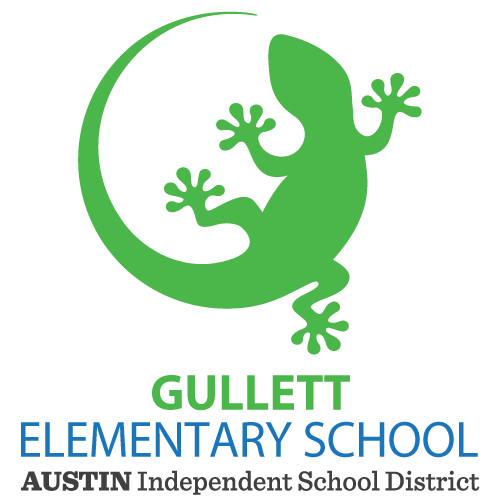 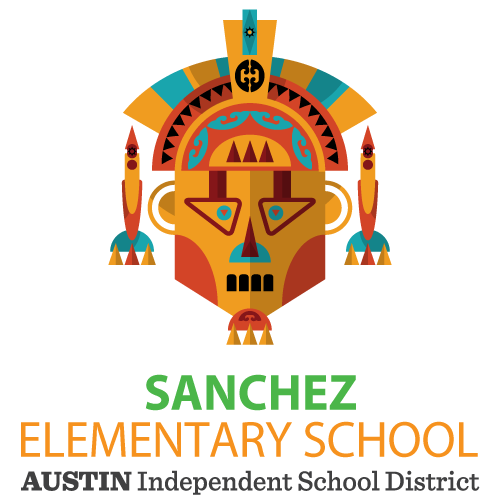 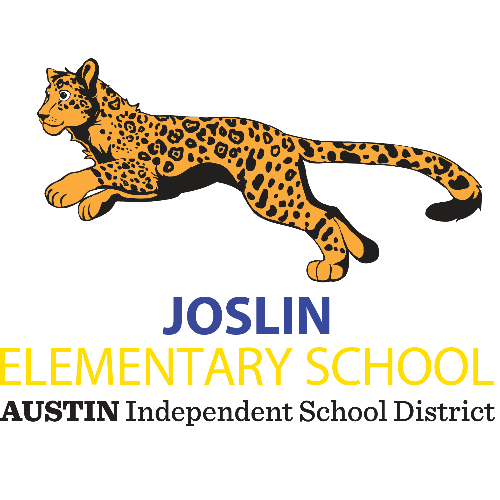 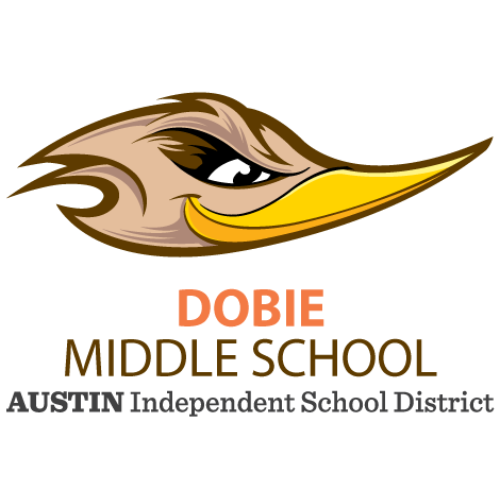 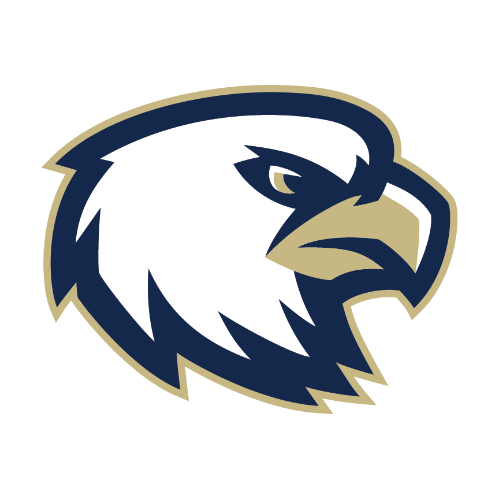 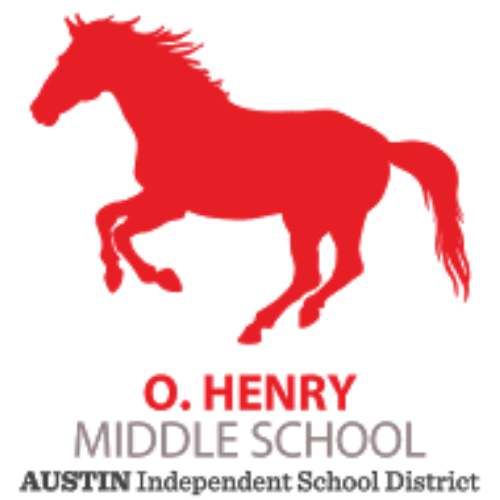 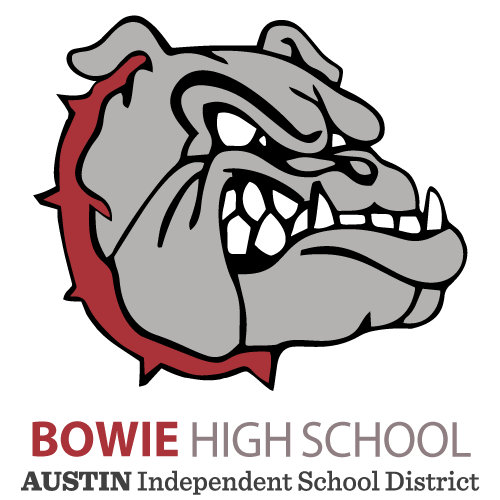 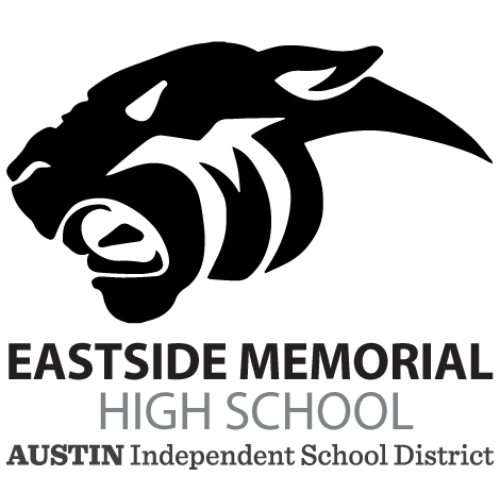 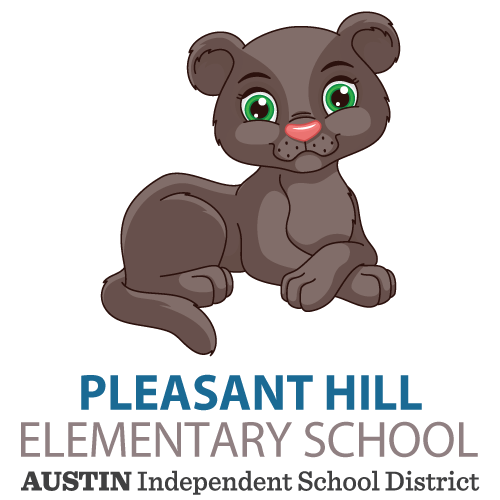 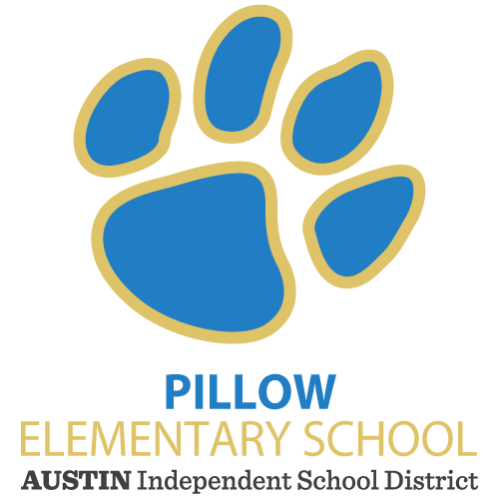 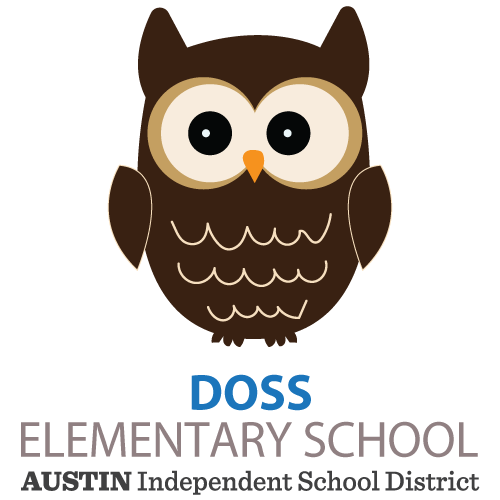 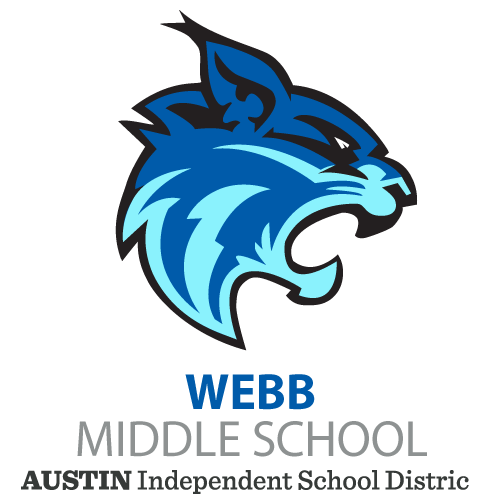 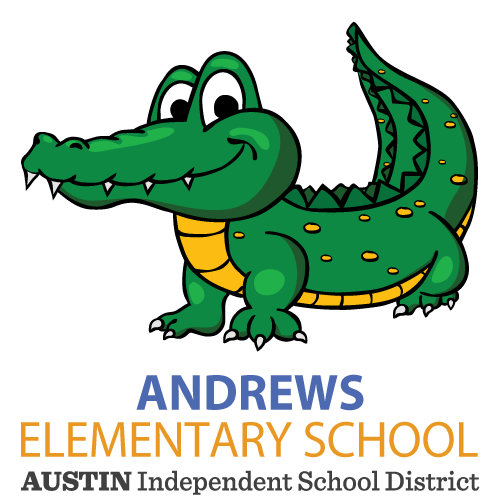 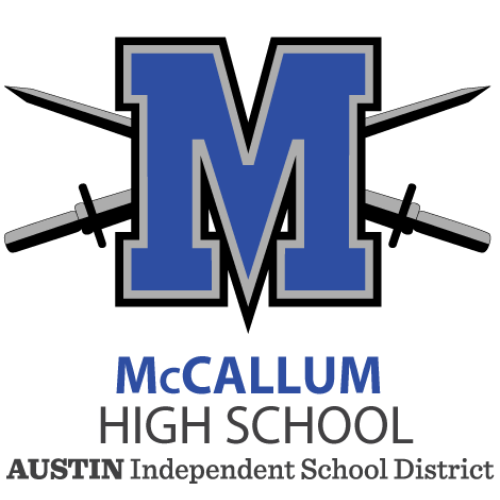 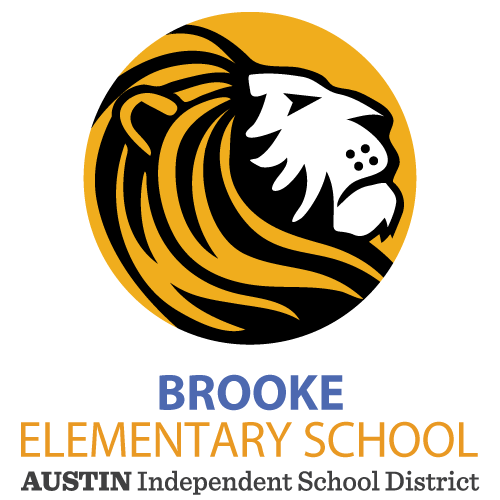 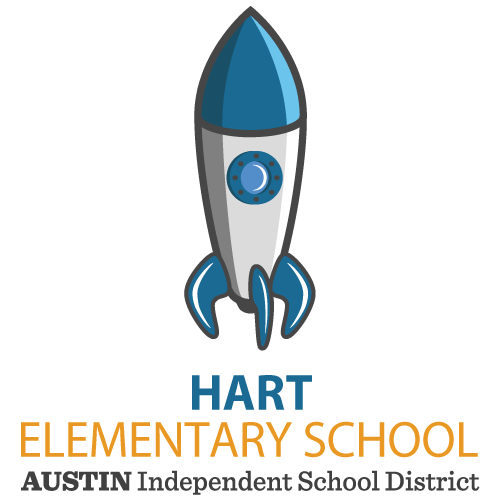 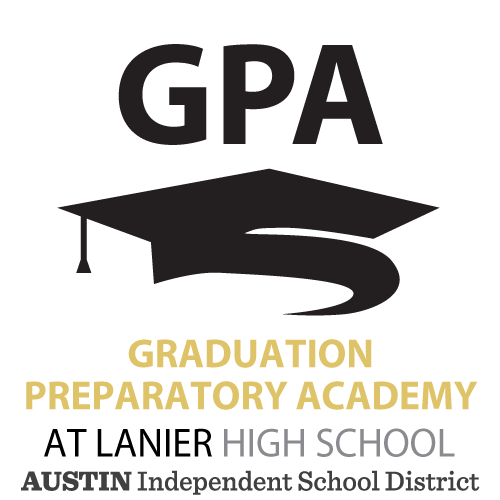 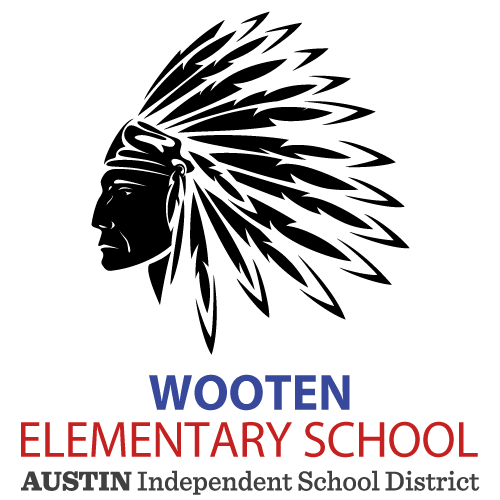 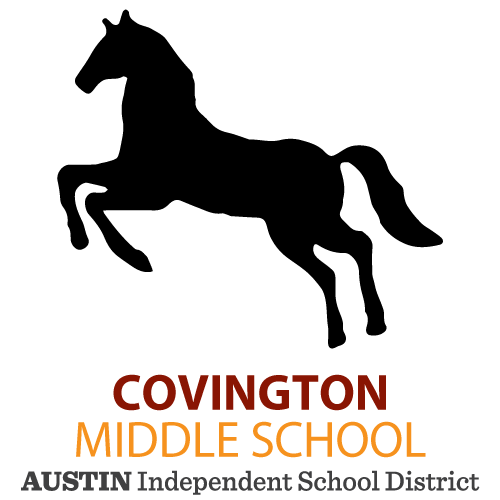 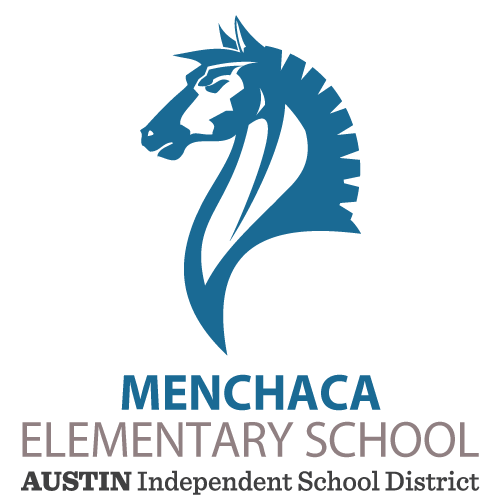 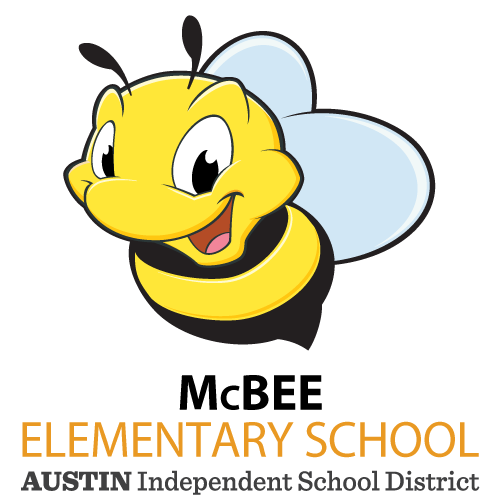 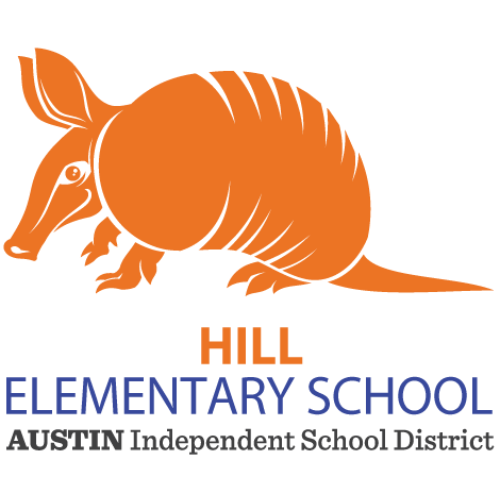 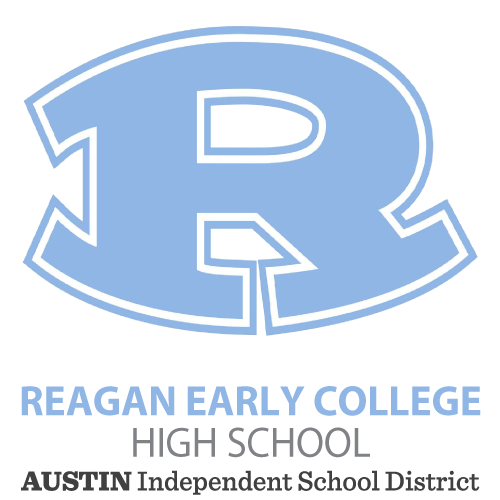 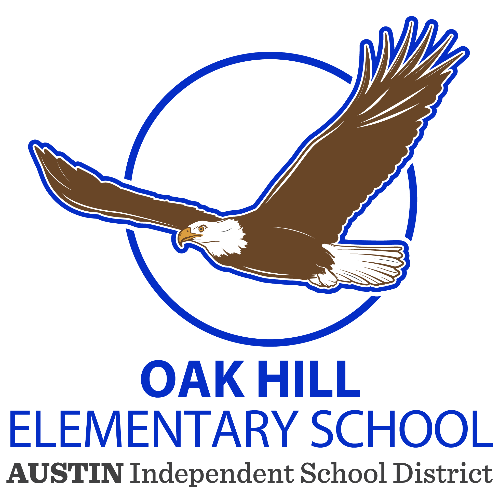 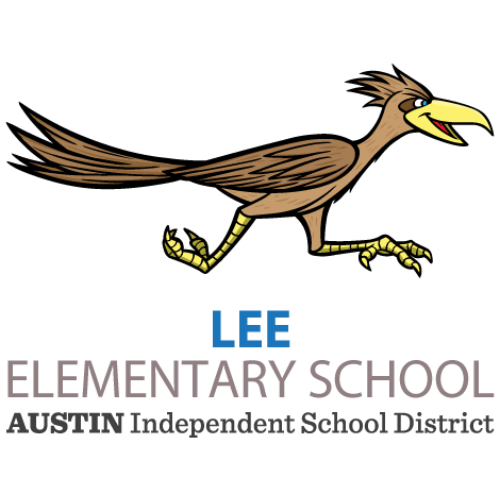 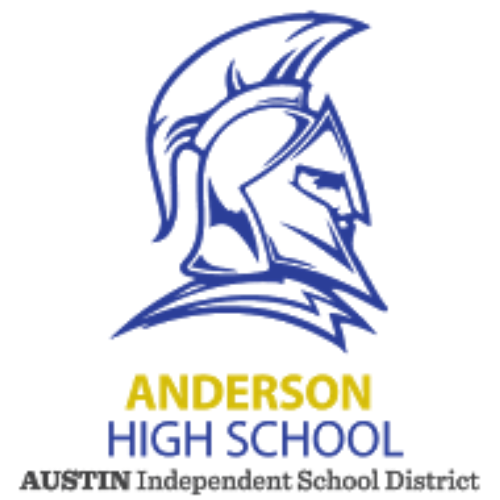 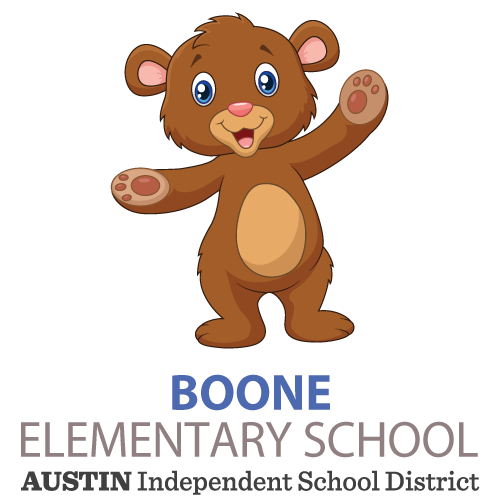 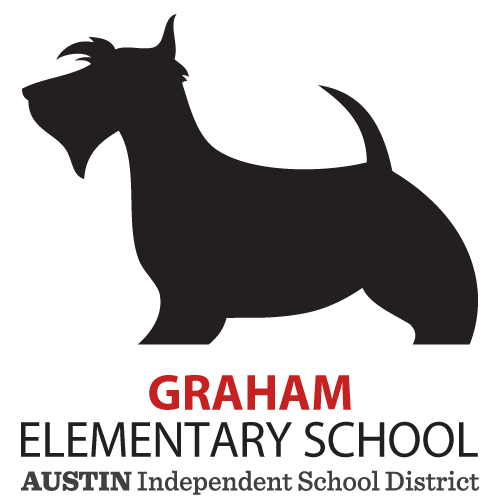 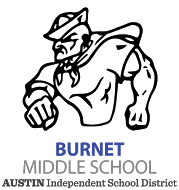 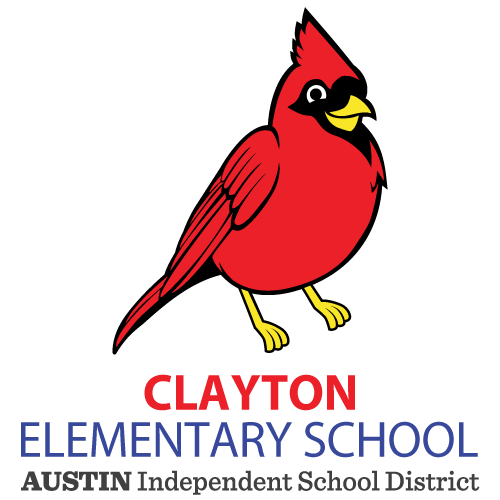 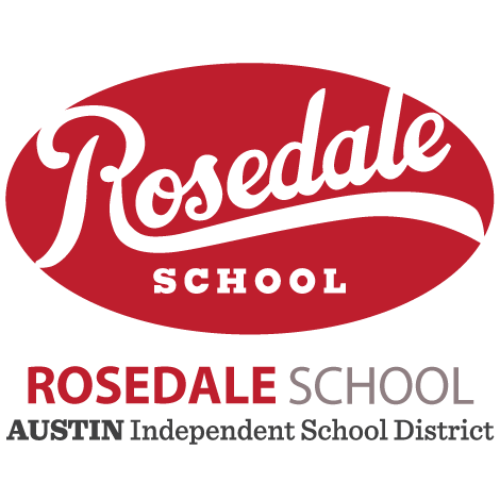 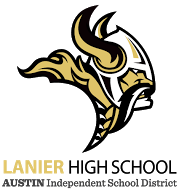 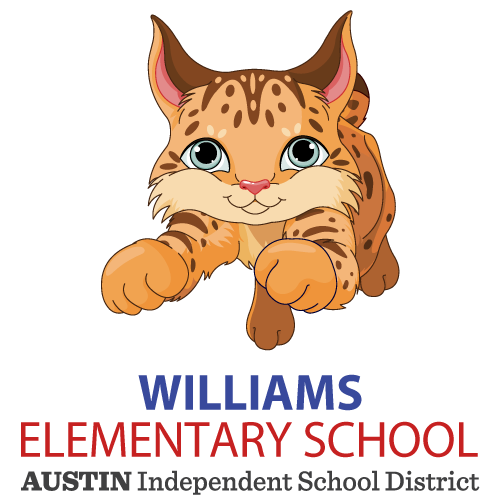 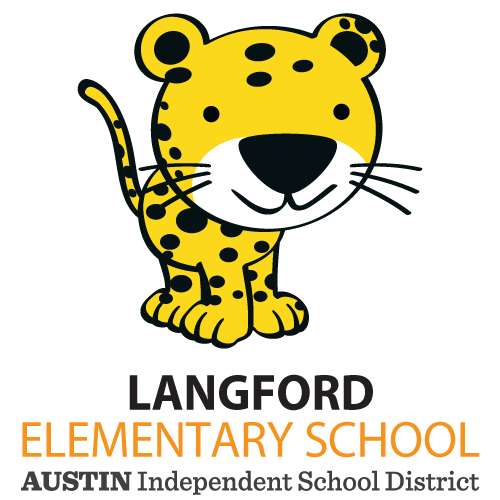 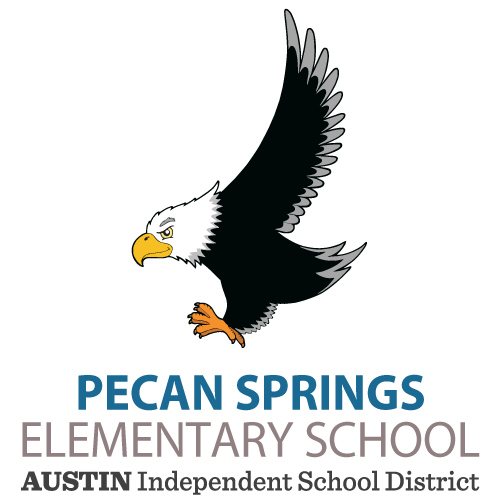 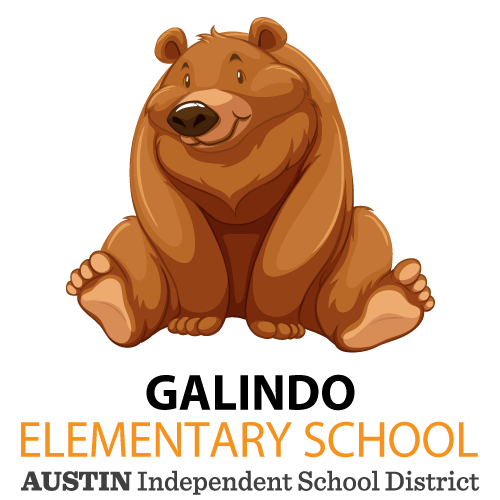 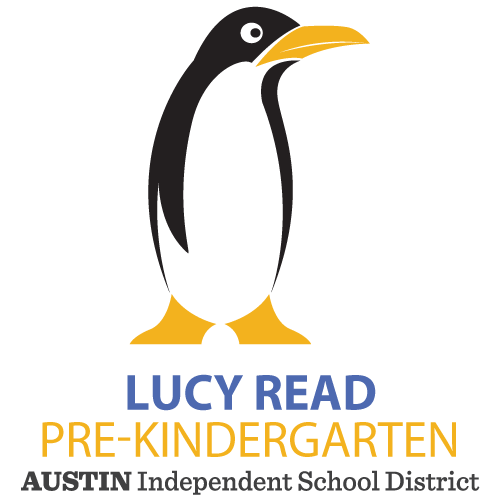 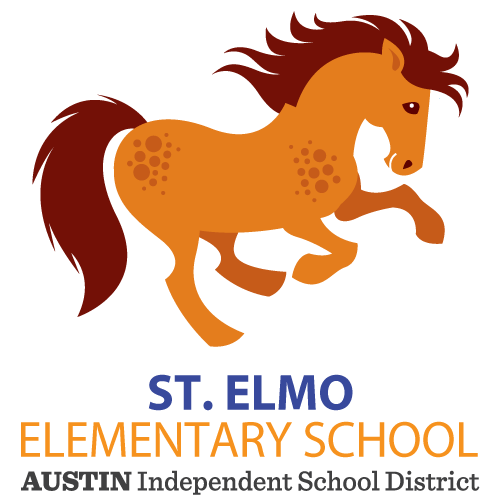 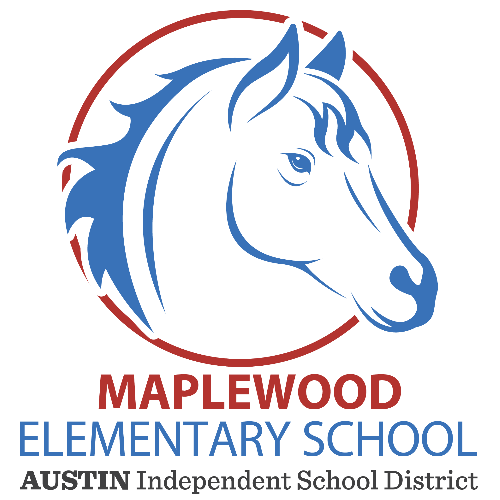 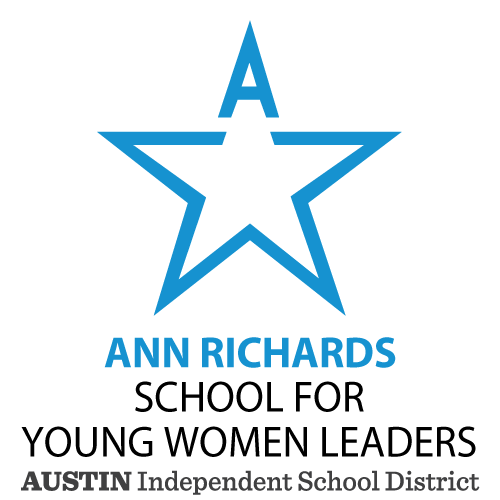 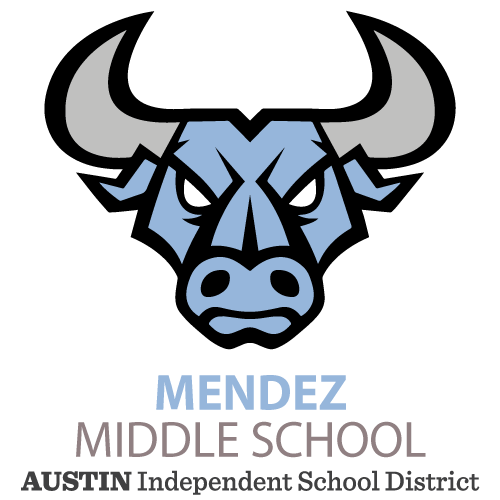 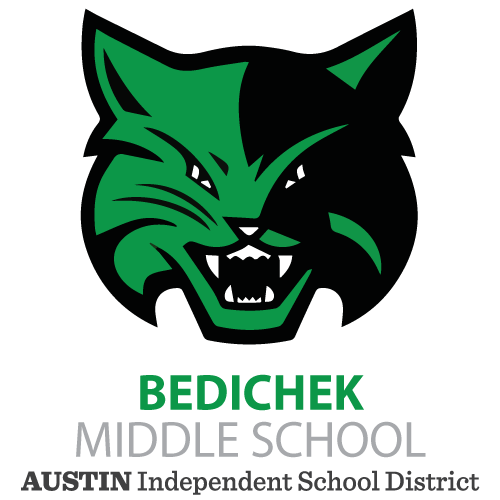 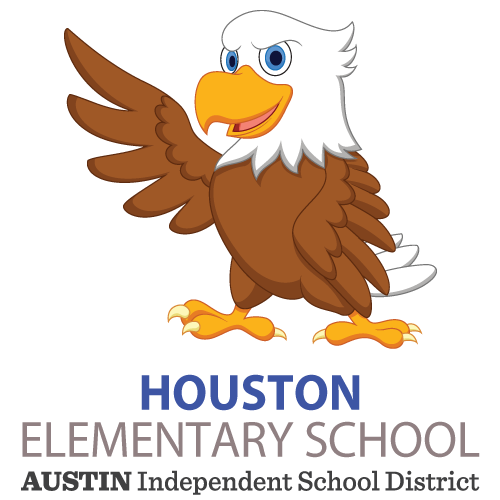 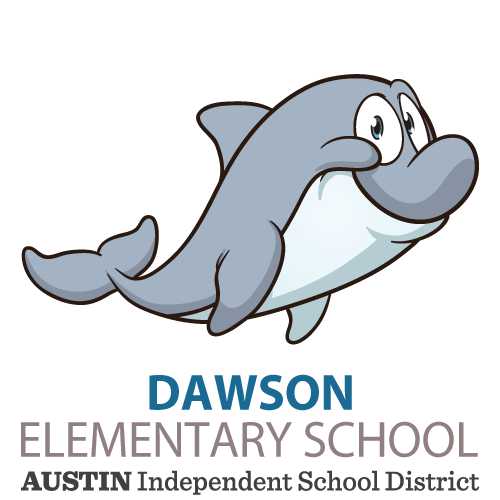 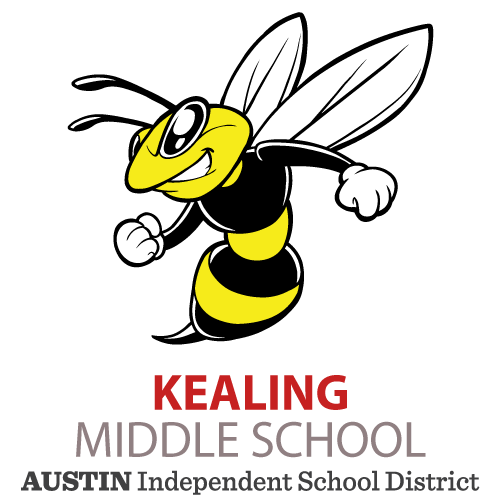 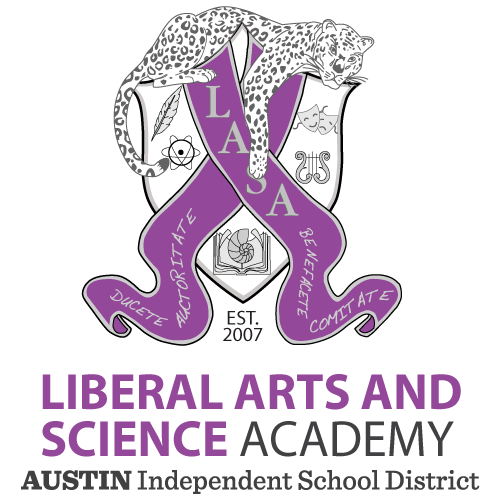 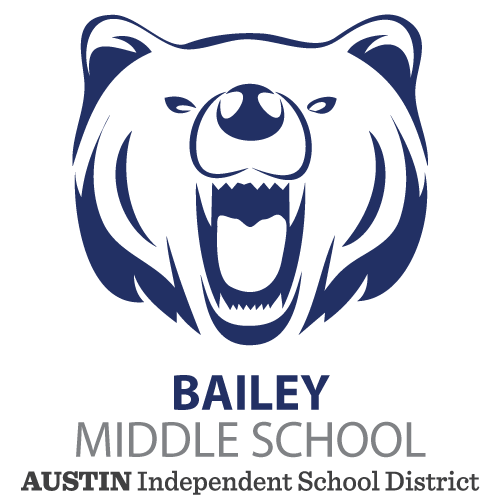 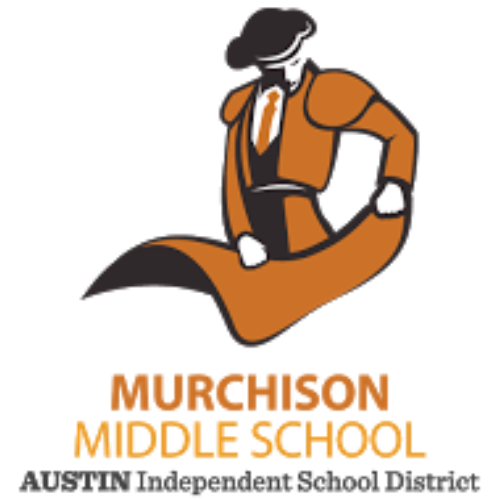 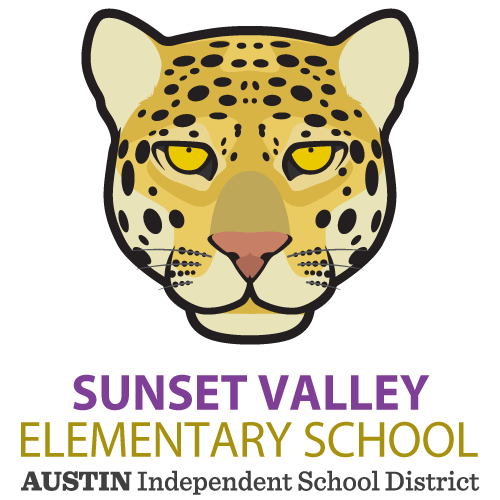 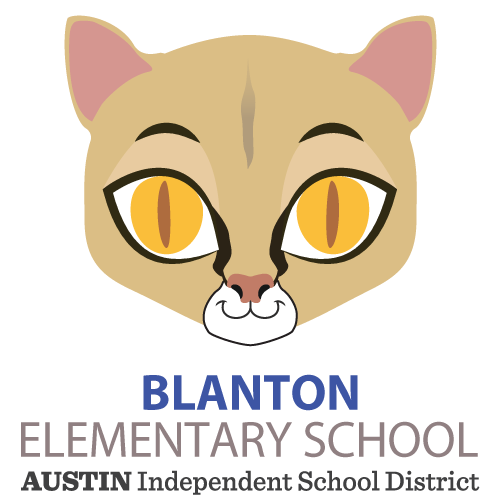 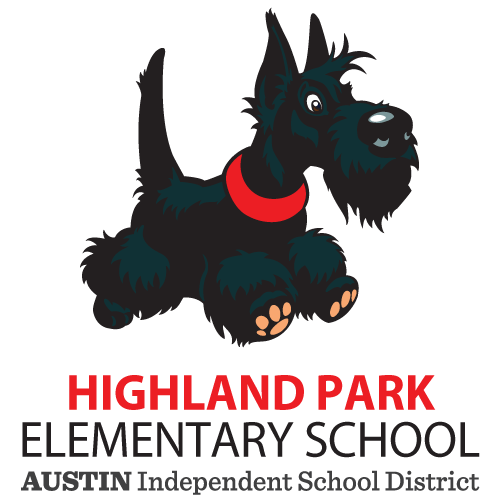 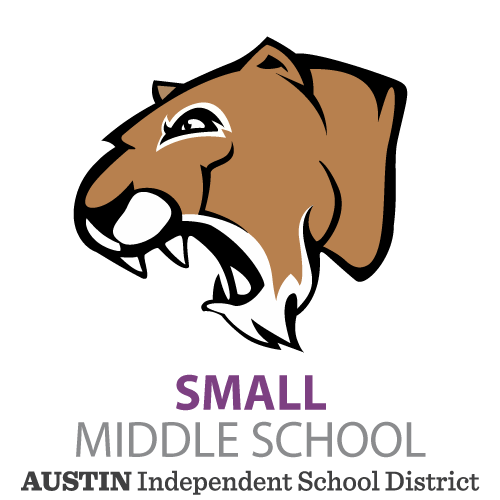 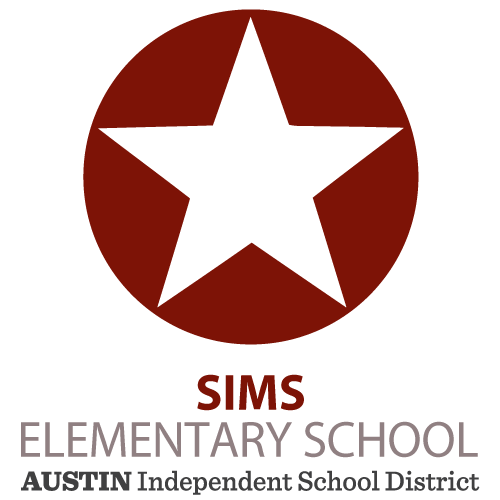 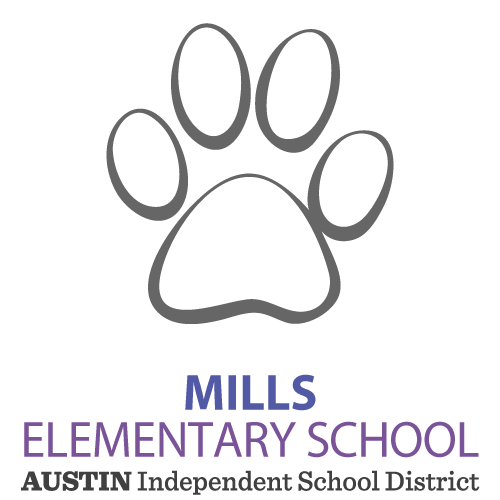 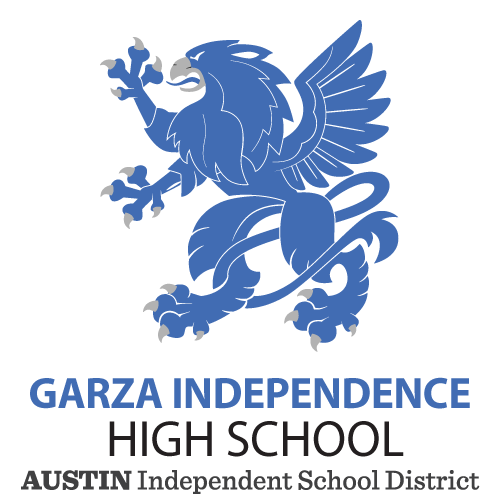 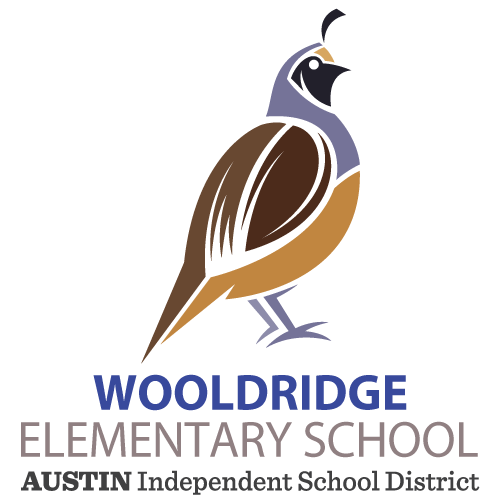 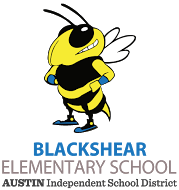 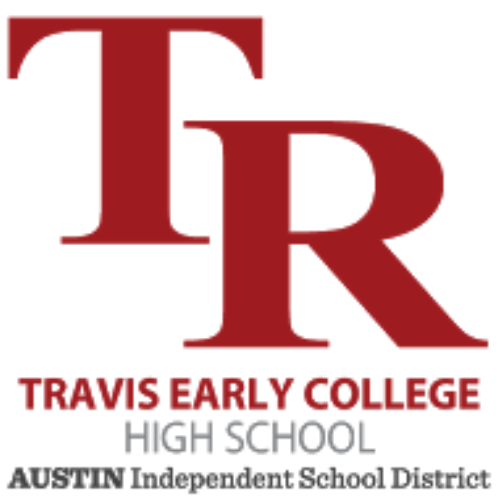 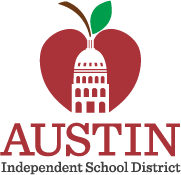 The Austin Independent School District is the heart of public education in Austin, Texas—a city of ideas and innovation that tops the nation's rankings of the best communities in which to work and live. 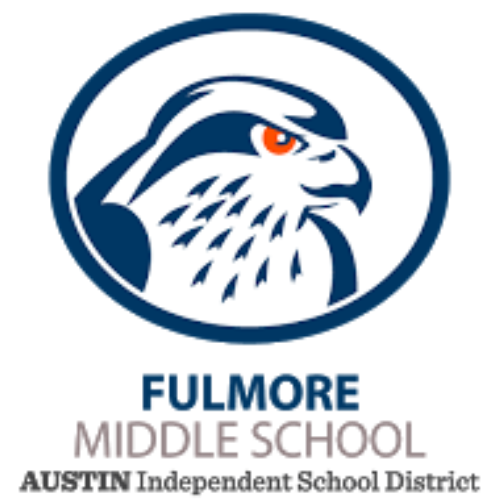 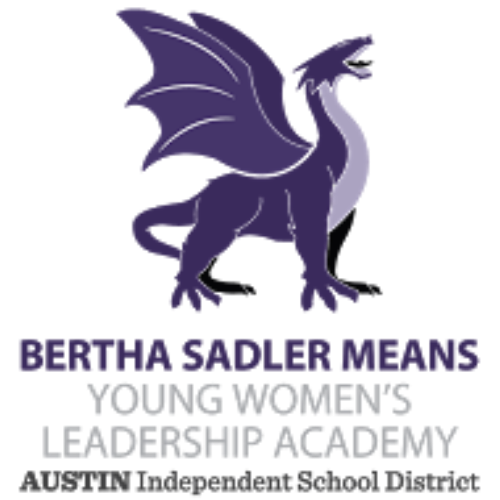 Support Gus Garcia YMLA in Memory of Gus L. Garcia. 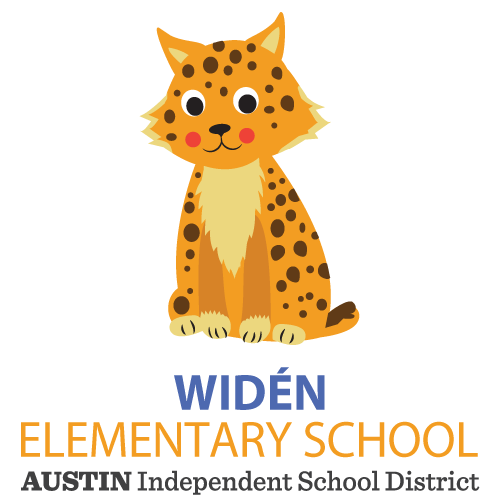 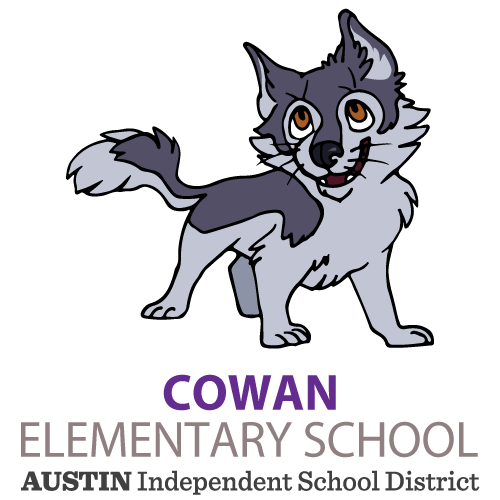 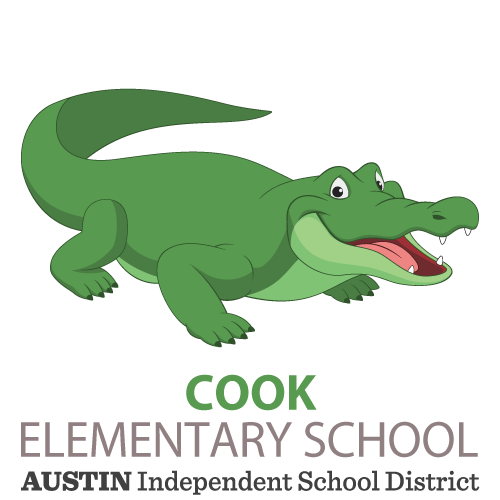 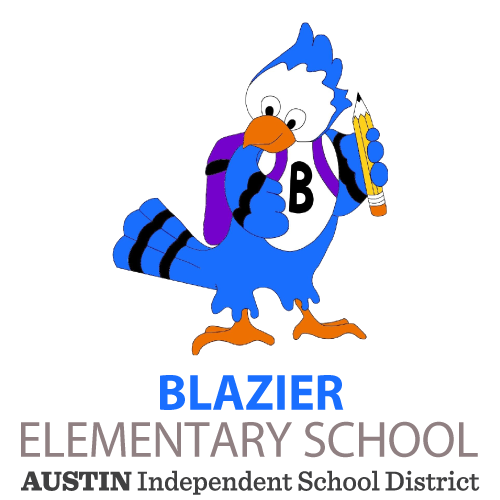 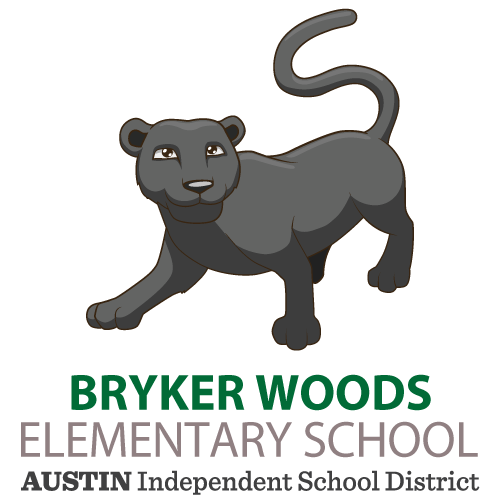 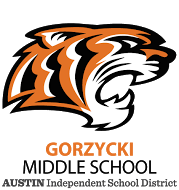 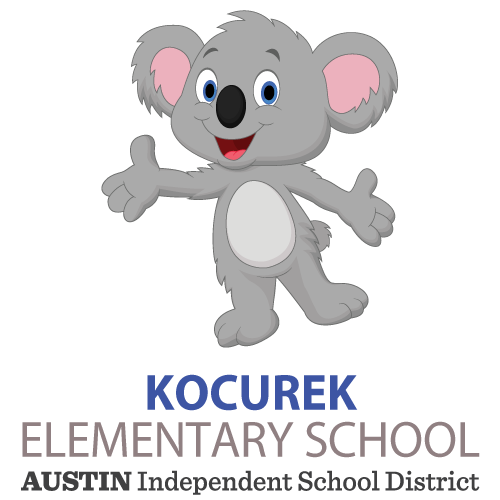 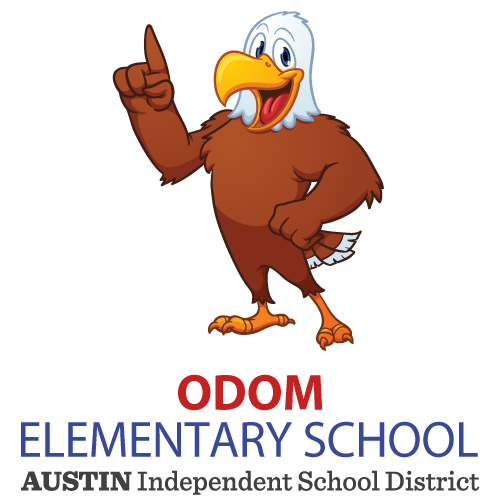 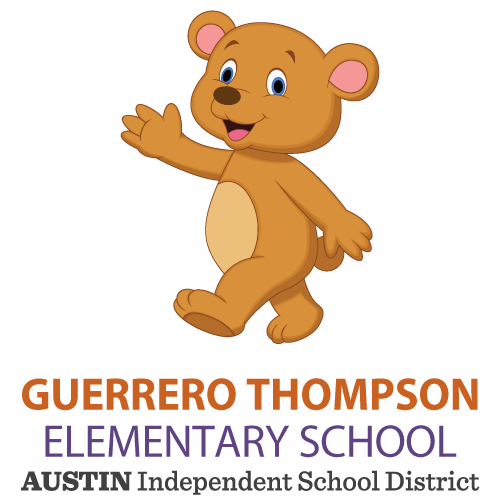 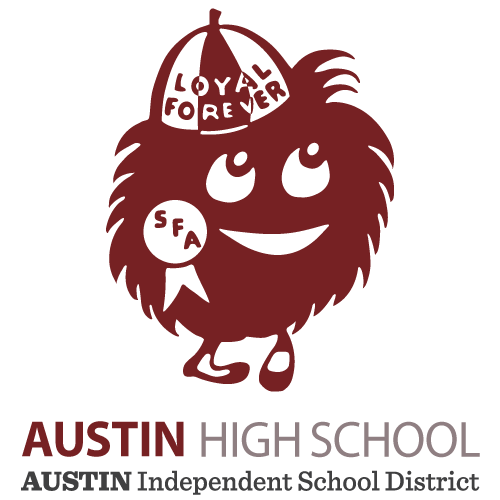 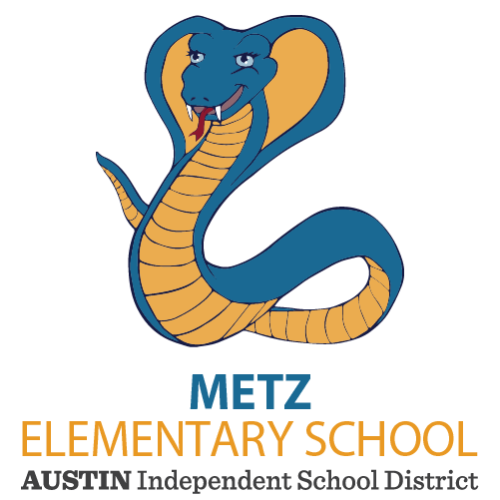 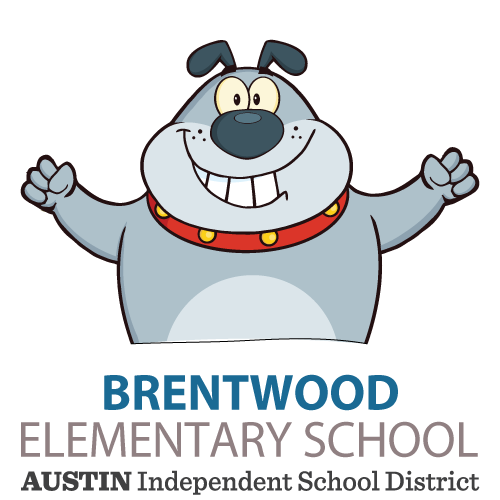 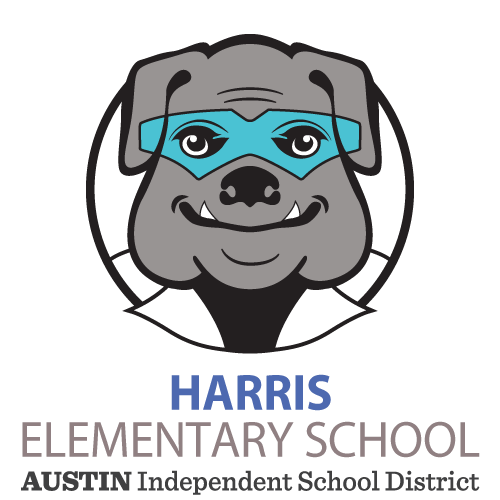 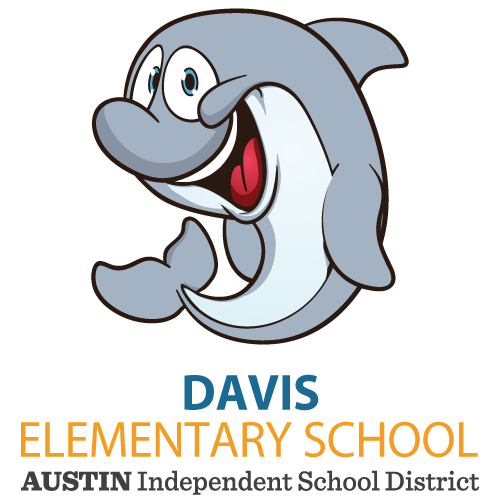 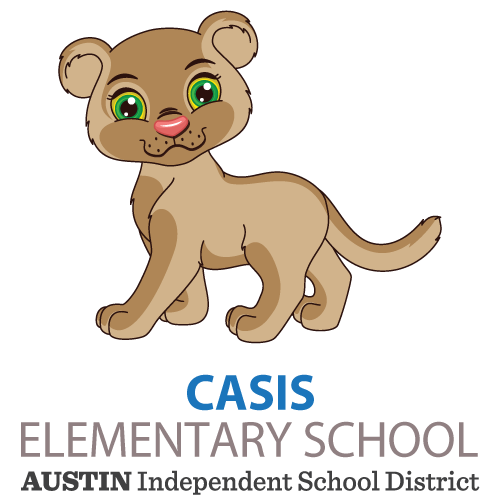 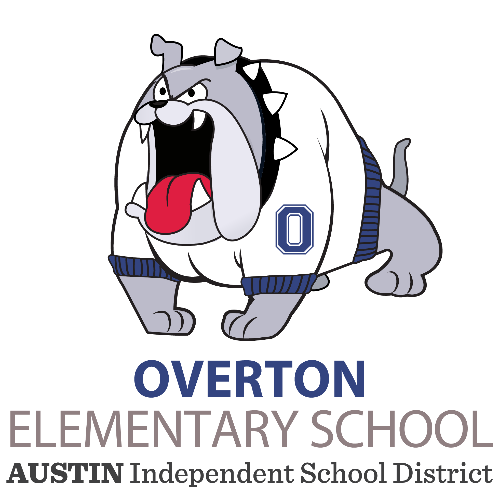 Created by AUSTIN ISD - 504 Services Dept. 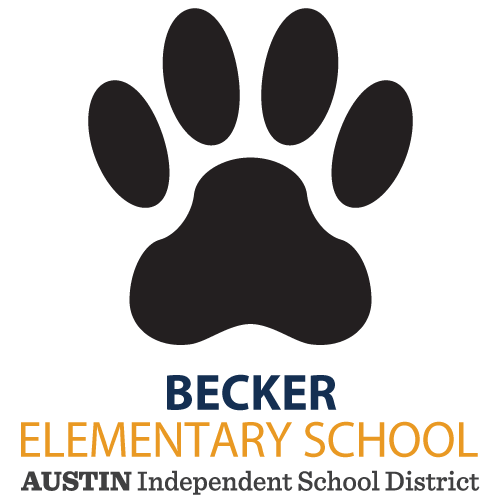 Sign up to learn more about the Edbacker platform and how to create a crowdfunding campaign. 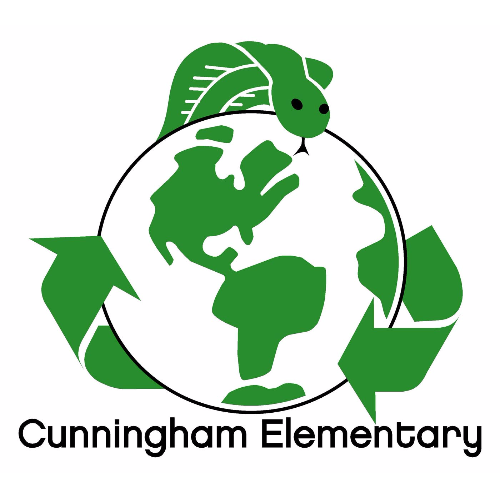 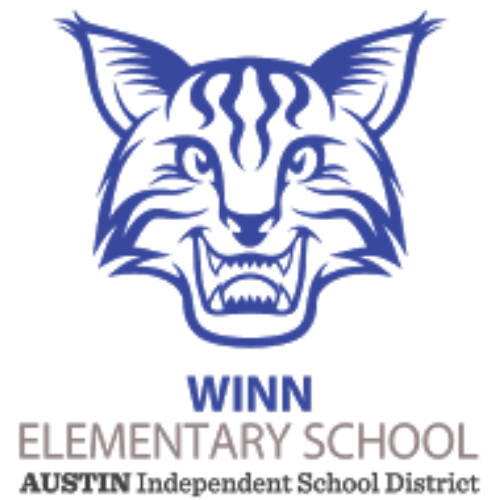 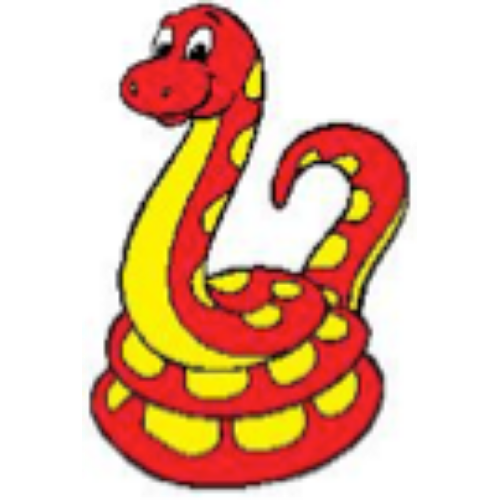 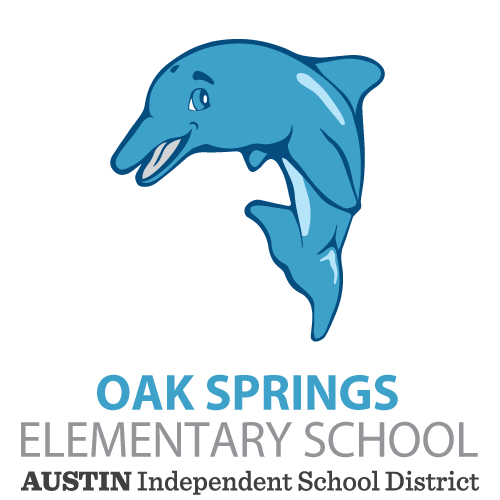 Celebrate the new Oak Springs Elementary School Playscape with us!